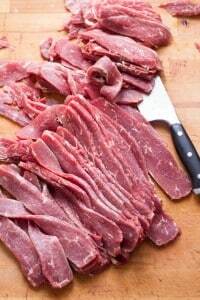 Do you or does someone in your family love beef jerky? Then, sign up to get a free sample of world class beef brisket jerky. Get a free 1/2 ounce sample of beef brisket jerky from WorldClassJerky.com just by requesting it! Note: Their sample request page states that they are “very behind” on fulfilling orders. But, it also promises to eventually send out your sample. So, according to the manufacturer, everyone will receive his or her sample over time. If you don’t mind waiting, this could be a very delicious freebie!